The human body is made up of different systems such as digestive system, excretory system and so on.. Each system play role in maintaining body homeostasis. Homeostasis was coined by neurologist Walter Cannon. 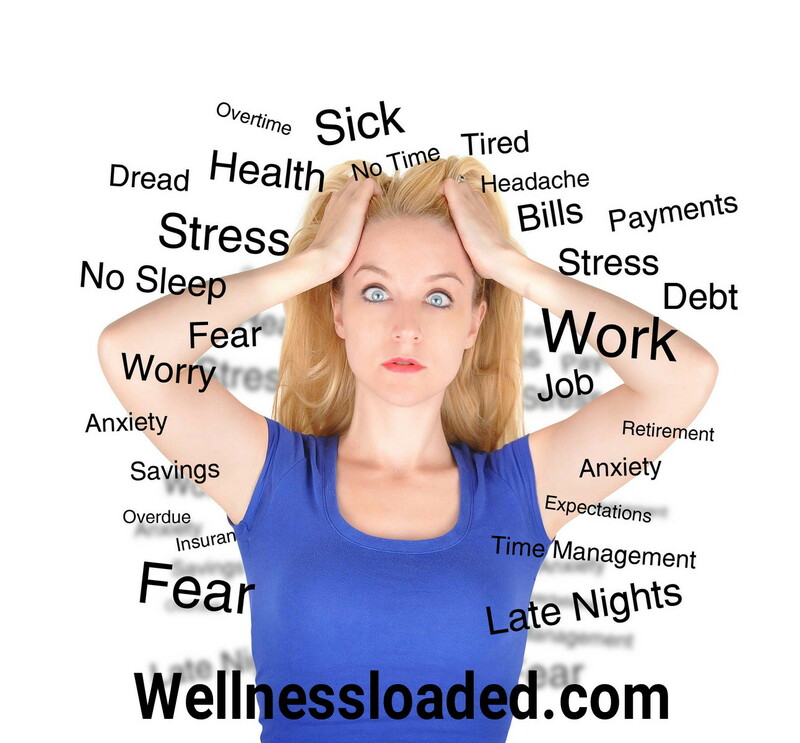 Any factor that is capable of disrupting the body homeostasis is known as stressor. 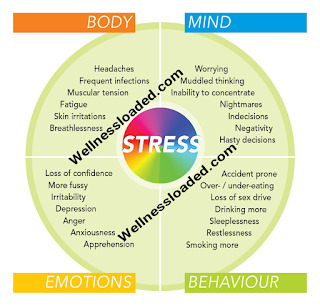 Stress is the body method of reacting to a stressor. Stress varies from human to human in the sense that what cause stress in one human might not cause stress in another. 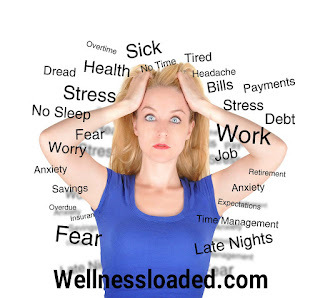 It can be physical or psychological which can be beneficial (eustress) or detrimental (distress) to human body. Distress that is chronic in nature have the tendency to disrupt the body homeostasis which can result into significant damage to the body. Stress induced mental illness is not far-fetch in our society as most of human activities are somehow stressful, the ability to manage stressor helps to be mentally healthy whereas any individual that have difficulty in managing stress has the tendency to be mentally unhealthy. Stress that is detrimental has the tendency to cause mental illness such as depression, anxiety, Post traumatic stress disorder (PTSD) and so on. Above all, the ability to manage stress at manageable level is one of the indicators of good mental health.. I will be sharing with us stress different coping measures later.